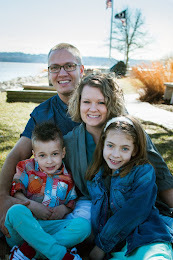 Easter time is filled with God’s love! The Easter season is bursting with fun—baskets full of goodies, hunts for colored eggs, and bright spring flowers. 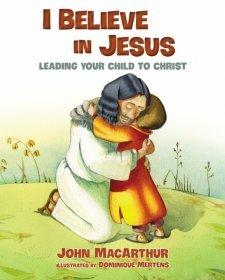 Take time to show your little one that the very best part of Easter is Jesus! 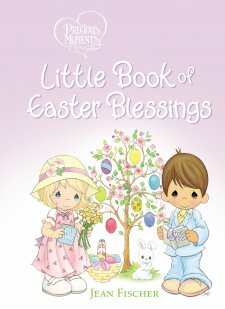 Through the classic Precious Moments® artwork, fun poems, and sweet prayers and Bible verses, Precious Moments Little Book of Easter Blessings will help your children understand that Jesus is alive and that He loves them so much! I know... no one is even thinking about Easter yet! I mean Valentines Day is still a few weeks away so why should I post an Easter thing already? Well, I just know Easter always creeps up quickly on us. I also, LOVE LOVE LOVE Easter. Easter is such a good celebration and I love reflecting on the power of my Jesus! Oh and spring is my favorite season because we start saying goodbye to cold winter and snow. This is an adorable board book that has 32 pages of truth for your little ones. If you love Precious Moments art then this little book will make you smile! This book has scriptures as well as poems and my favorite is the little prayers. I think this little book is one that should be placed in your child's Easter basket. The pastel colors of the illustrations make it perfect for Easter as well as the Eater message scattered through each page!